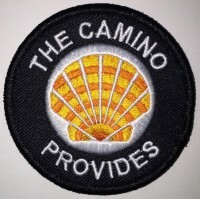 Andrea told me she used a Camino courier service to carry her big bag so that she can take lots of photos for her next book about the Caminho Portugués. I cannot wait to order a copy, especially after meeting Andrea! 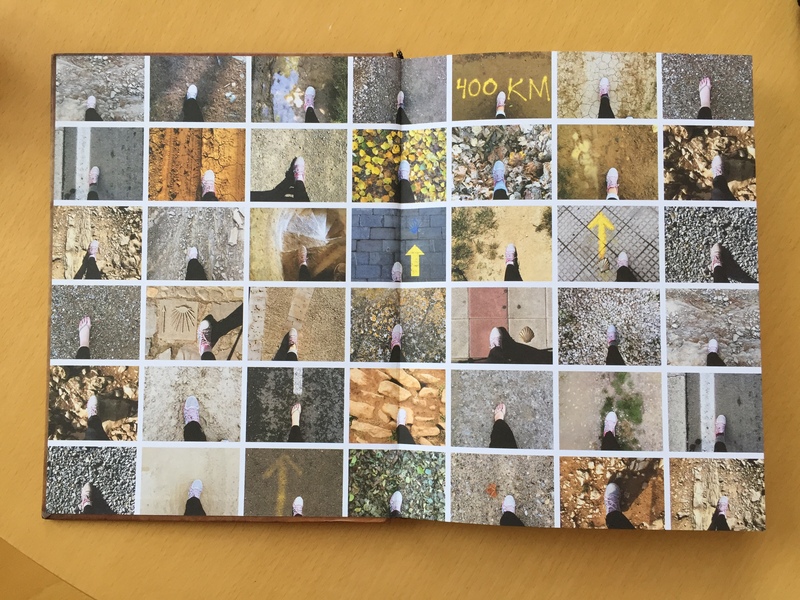 Below are some photos of her first book, which I just ordered from pathsaroundtheworld.com. 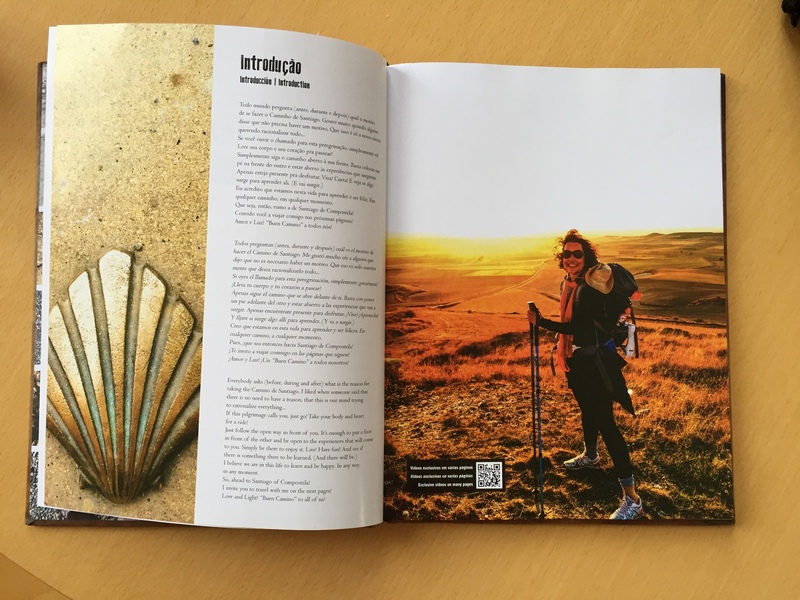 See more photos of her book and how Andrea and I met in this post: Walking Day 2: Rubiaes to Valença. Andrea and I have stayed in touch via WhatsApp and Facebook. I hope our paths cross again! Check pathsaroundtheworld.com for details about her new book, to be released soon.